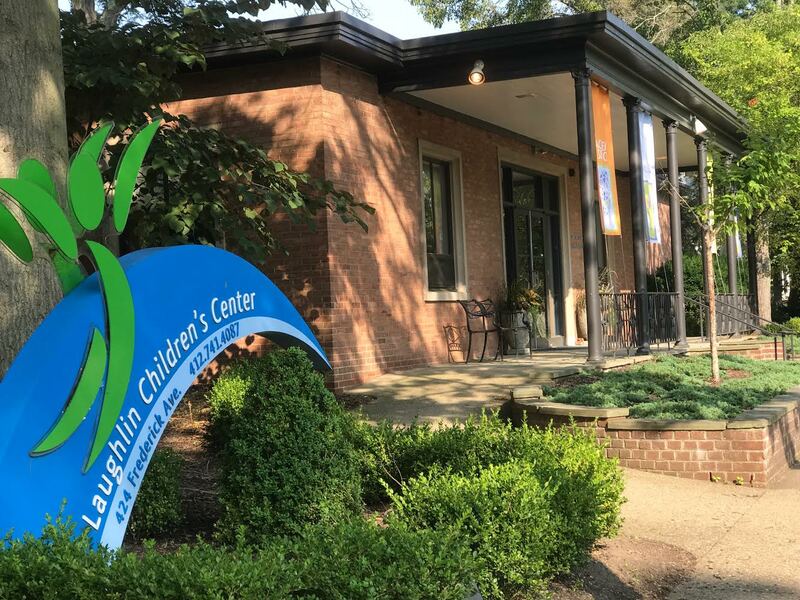 Laughlin Children’s Center’s multi-disciplinary services and focus of attention for the individual child are profoundly different from other learning centers, and make us a unique partner for schools and families who are helping children struggling to learn. We fund our operations through fees and insurance reimbursements, private donations, and foundation support. The generous financial support of our individual, corporate, and foundation donors makes it possible for Laughlin Center to offer reasonable fees to all clients and to provide financial assistance to the families of children who cannot afford to pay full fees for our services. Each year Laughlin provides in excess of $300,000 of uncompensated care. Laughlin Children’s Center is a registered 501(c)3 charitable nonprofit organization. Contributions to support our mission and underwrite specific programs are tax-deductible. We work with corporations, foundations and individuals to identify investment opportunities that meet organizational and personal giving goals. For detailed financial reports, including LCC’s IRS 990 and audit reports, please call the center at 412.741.4087 or email a.felter@laughlincenter.org. May we contact you via email for other news and information? Would you like acknowledgement sent to another person?